Looking to buy your dream Home? Exploring investment opportunities? 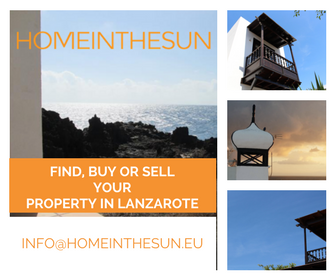 Selling your property in Lanzarote? We can help make your property purchase or sale as simple, efficient and stress free as possible. As well as having a fabulous portfolio of properties, we’ve put together a wealth of information to help you find and purchase the perfect property. Our professional, dedicated and friendly team are here to help at every stage of the process and we look forward to working with you. For a truly authentic tapas experience with a great atmosphere and fantastic hosts head to La Carmencita del Puerto. We are one of the largest excursions providers Lanzarote. Whatever your requirements we are sure you will find the right excursion, adventure or experience with us.